If you’re looking for affordable high-end specs smartphone in a cool design then this is the place to read about it. Recently launched a phone of UMI MAX is the best flag of the company and it comes with some amazing specs like 3GB of Ram, 13MP of Rear camera and much more for just $139.99. The phone comes with 360-degree polishing, 3D blasting and anodizing, Along with PBT nano-molding. Launch: The device launched on 2014 and the craze of this phone is still ON. Display: Starting with the Display this smartphone is packed with a 5.5-inch 1080P LTPS 2.5 ARC Screen display which is quite amazing in terms of brightness and views from sides and with different angles. This display is good to handle high graphics games easily. Also, this phone is packed with Gorilla Glass 3 protection which ensures display security. Processor: This phone comes with the MediaTek’s Helio P10 octa-core processor with the speed of 2.0GHz with Mali-T860 GPU. 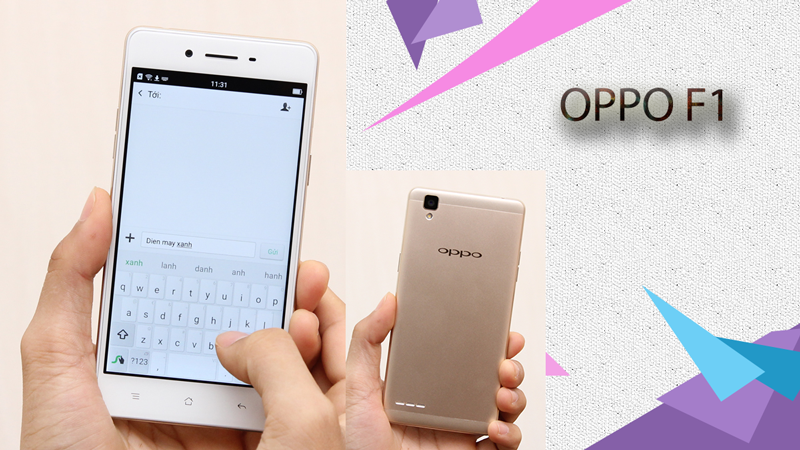 Which makes it more powerful, This phone runs OS of Android 6.0 Marshmallow. Also, you get the Stock UI. Memory: This phone is packed with 3GB of Ram, which is good enough for functioning to phone at its fullest usage and 16GB of Rom (internal memory) Which can be expanded up to 256GB by Micro sd card. basically the gaming phone we can say! Camera: This phone comes with 13MP of Rear camera which is quite amazing because of its feature to Focus in just 0.3 seconds. Now shoot photos in the glimpse of an eye. There is a 5 MP front camera for shooting selfies. Features: This smartphone is a high-speed device without any doubt, There is a fingerprint sensor right below the camera which can scan and unlock within 0.1 seconds of time. Along with that, you get the home button colors with a LED which blinks with different colors depending upon the type of notification. Also, you can set the color of the light for different notifications. There is an additional button on the left which can be used for opening apps or customization of any function. Battery: When it comes to smartphone everyone is concerned about the battery backup, But nothing to fear, This phone has got a huge amount of battery of 4,000mAh which is non-removable. It is said that the battery can keep the phone up fir 60 hours. Communication: This is a dual sim smartphone with Hybrid slot and with 4G LTE support which works for both the Sims. The Wi-Fi range with 801.11 a/b/g/n., Gps: Yes, Bluetooth: Yes, Usb: Type-c port, Measurements: 150.8 x 75 x 8.5 mm and weighs about 185 grams. The overall smartphone is just awesome, from the back to the front end panel, as per our personal review to this smartphone it was very much smooth, only because of several assembled brands chipsets, from Samsung to Sony, all the branded companies are enrolled with this new brand smartphone as UMI MAX.